Events we are hoping to attend in 2018, with registration and information links. Northern Ireland Savate Open 2018. The Brighton Savate Assaut Open. British Savate Assaut Championships 2018. Viking Cup 2018 – Holland. GBSF Grading and training day, Farncombe, Surrey. World Cup for Clubs, Croatia. Savate Open and Seminar before the World Championships. World Savate Assaut Championships 2018. Apply to your national team. I will register us as a club. 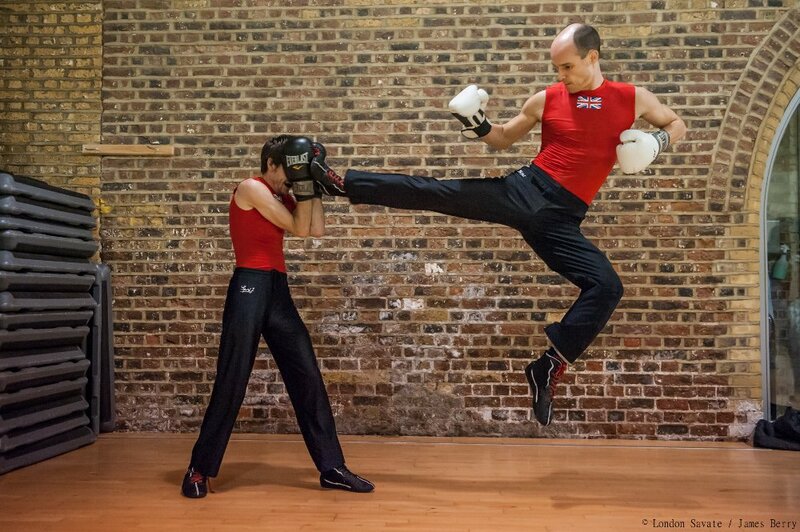 Please complete the London Savate registration.